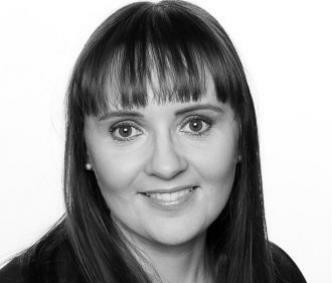 With years of experience working for Iceland Travel, Tinna has been a member of the conference team since 2005. Prior to that she made sure everything added up in the Accounts Department and always had an eye for the smallest of details, a quality that now stands her in good stead when she plans and organizes conferences of all sizes. Her reputation as an expert shopper precedes her and if anyone is looking for an expert shopping guide while travelling in Iceland, then Tinna is the perfect choice.